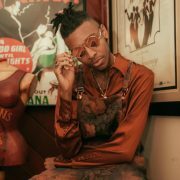 The silk-wearing, multi-instrumentalist, singer, songwriter and producer otherwise known as Masego has had fans around the world waiting for his debut album for a cool minute. 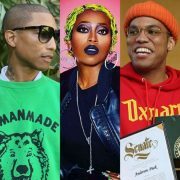 Well wait no more, because this week the multifaceted artist revealed his full-length debut album, Lady Lady, is set for release on Friday, September 7th. 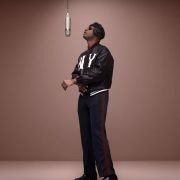 After dropping the single "Lady Lady" at the top of the summer, and his most recent track "Old Age" with SiR, a few days ago, we now have a concrete date to mark on our calendars for this long-awaited collection. 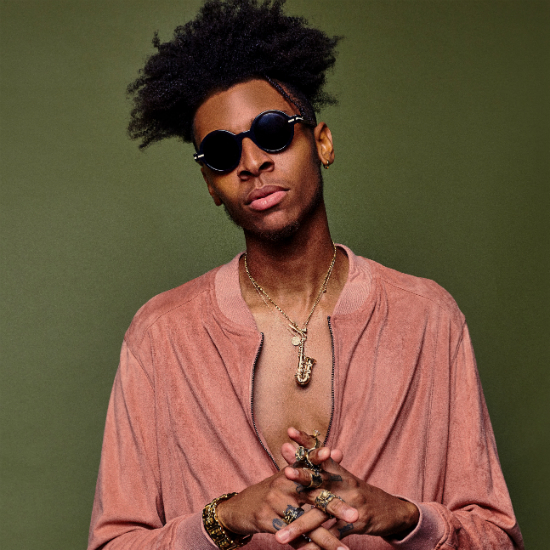 Besides TrapHouseJazz, the new album promises to showcase "all the sides of Masego's musical personality," according to a press release. You'll find songs about his experiences with women, which we got a taste of in "Old Age." 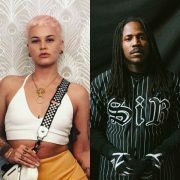 Along with SiR, the album will also feature "Tadow" collaborator FKJ, singer Tiffany Gouché and Dewayne Jackson. 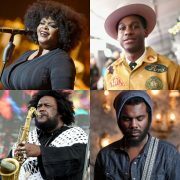 With a run of tour dates supporting crooner Leon Bridges on the horizon, the self-proclaimed Silk Gawd also has plans to hit the road for a headlining tour this fall to promote Lady Lady. The only thing that Masego hasn't revealed is the album's cover art, but we suppose we can exercise a little more patience.